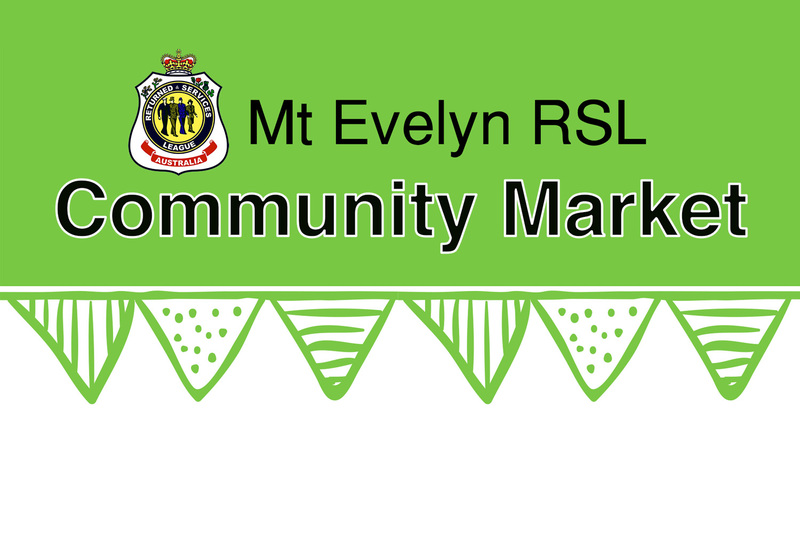 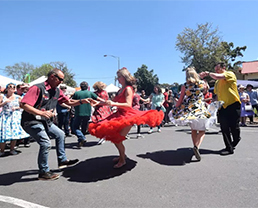 The next Mt Evelyn RSL Community Market will be on Sunday May 26 at the RSL Memorial Gardens, cnr Wray Cres and Birmingham Rd. 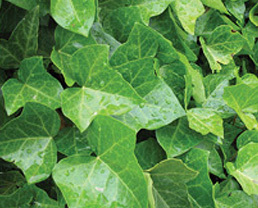 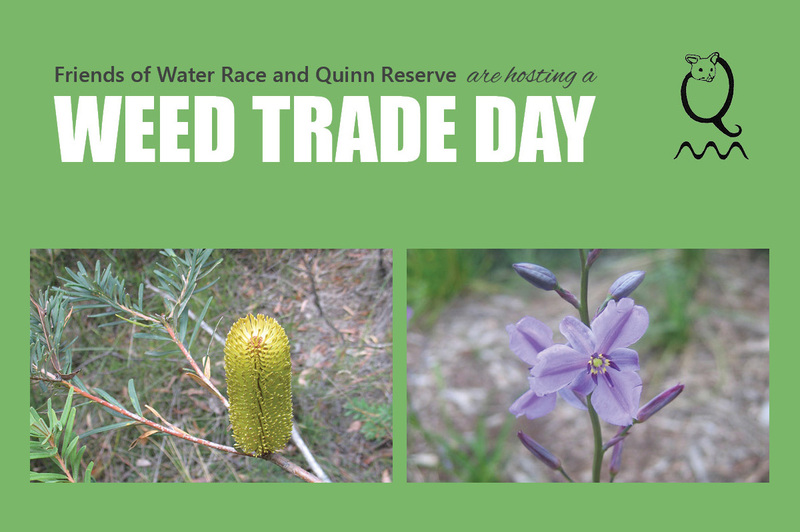 Bring a bag of environmental weeds from your garden and trade it for a free native plant. 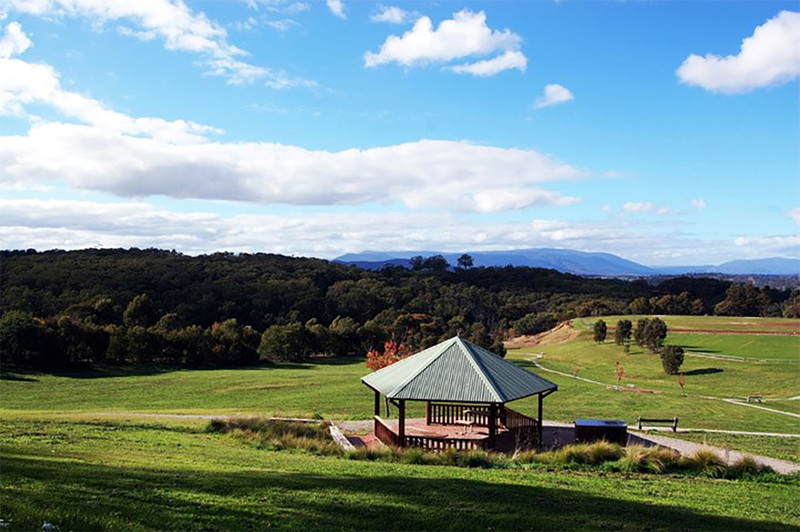 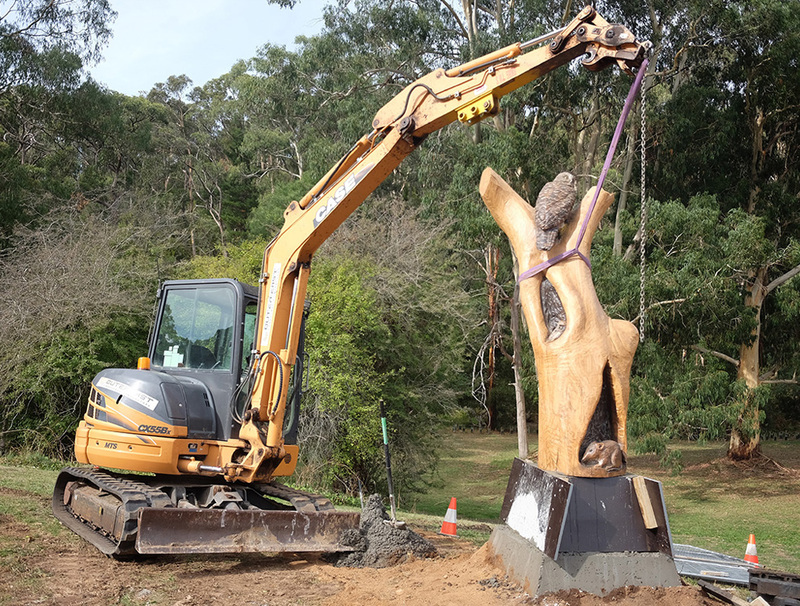 View the gallery and find out about Mt Evelyn's newest sculpture at Mt Evelyn Picnic and Recreation Reserve. 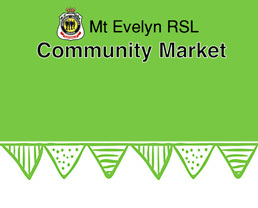 Thank you everyone for your patience while we updated the look of the website.